Do you want to relax from complicated games? Do you like to try something completely different, simple, original and funny? Do you want to try your skills while waking up healthy competition? 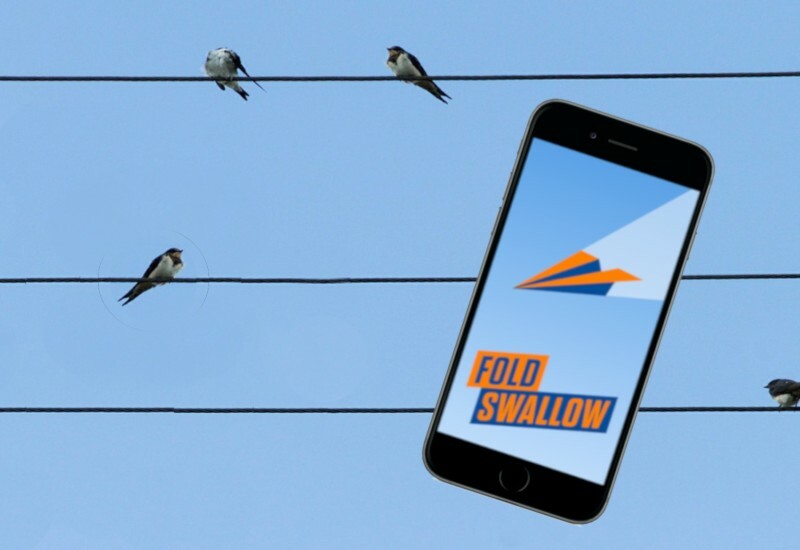 Try the unique mobile Game Of The Year - FoldSwallow. There is a sheet of paper in front of you, fold the best paper plane, grab your phone, and swing the plane! Then just watch where and how far it will fly. Compare your results with others, or try to compete with the most accurate throw of super prizes in tournaments!